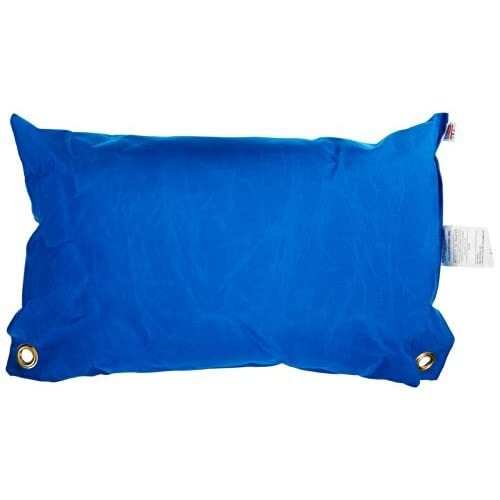 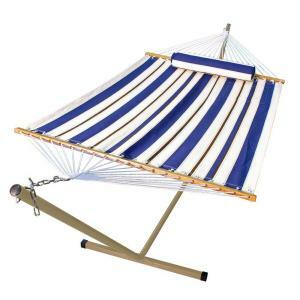 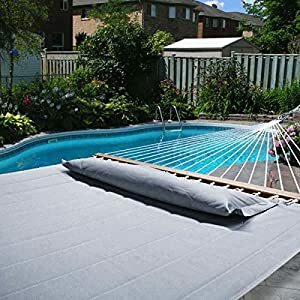 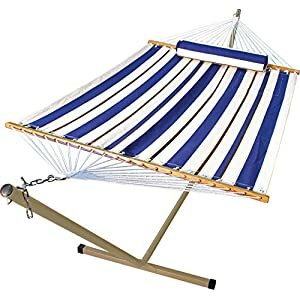 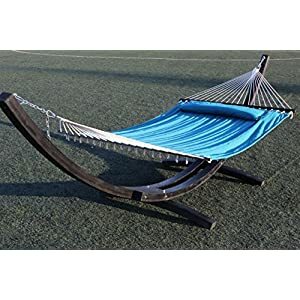 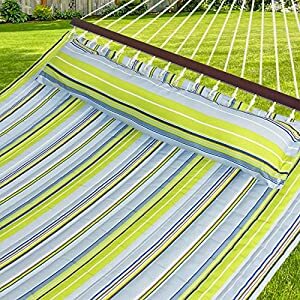 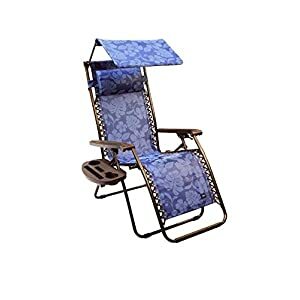 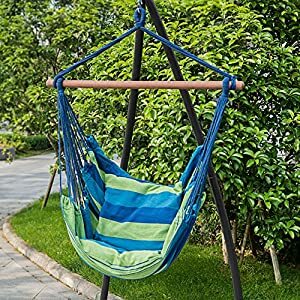 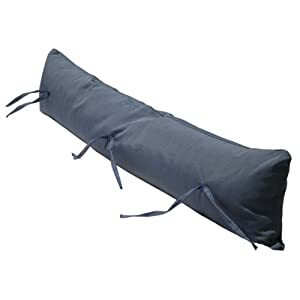 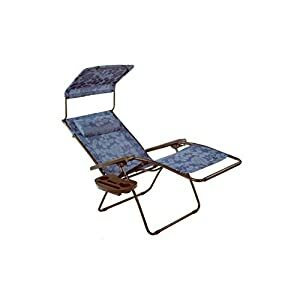 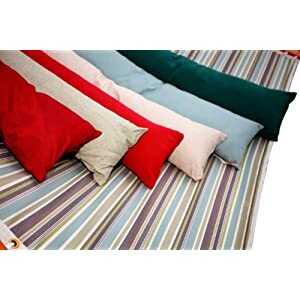 Deluxe full size waterproof, weather resistant hammock pillow attaches easily to your hammock. 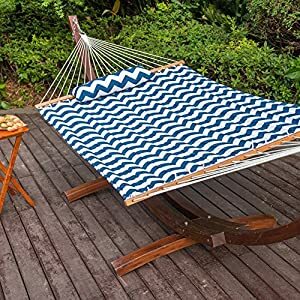 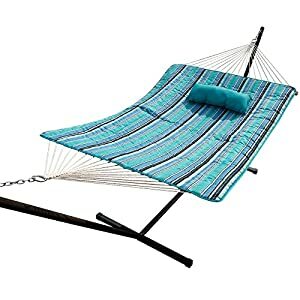 The hammock pillow is trully a necessity in your relaxation arsenal. 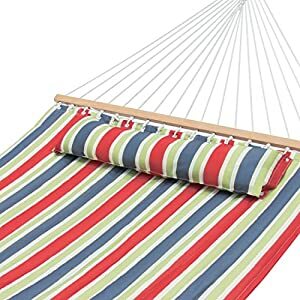 The hammock pillow is resistant to harsh outdoor elements.